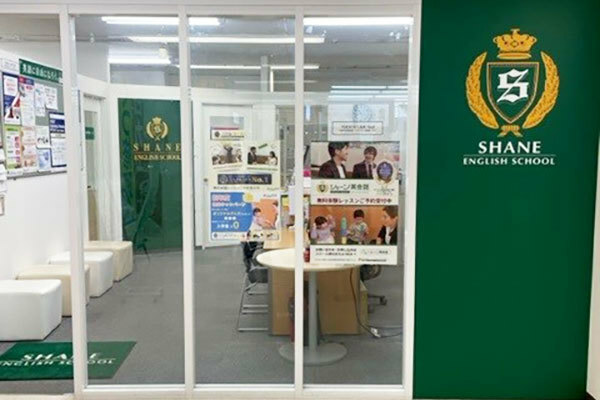 At Shane English School in Tama Center we offer a range of lessons for many different levels, so anyone can be a part of the Shane family! Our classes are fun, informative and relaxed so you can enjoy learning with us. I hope to see you very soon!